The most exciting wedding bands in Bedfordshire and the surrounding counties, at a price you can afford!﻿ Choose from rock, pop, soul, Motown and jazz bands to find your ideal wedding music. 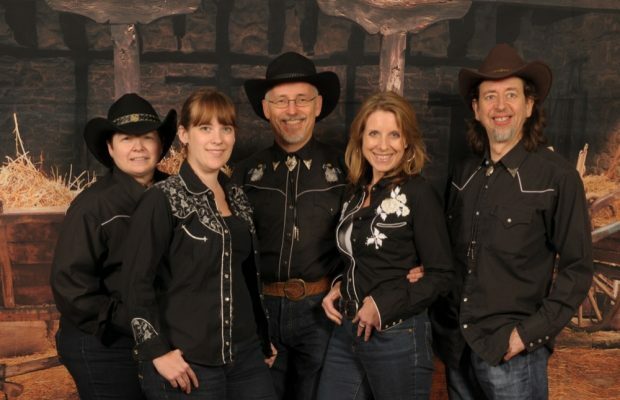 An immensely accomplished country band featuring both male and female vocals, Kickin’ Country band play a unique combination of classic and modern country songs for hoedowns, barn dances and line dance parties! Also available with caller and fiddler player. Hiring a live band for a wedding reception can be a worrisome experience. With so many wedding bands in Bedfordshire and its neighbouring counties, how do you know which to choose? Function Central specialises in Bedfordshire wedding bands to suit all tastes and all pockets. Our speciality is rock and pop function bands to help you dance the night away following the formalities of your ceremony and reception. 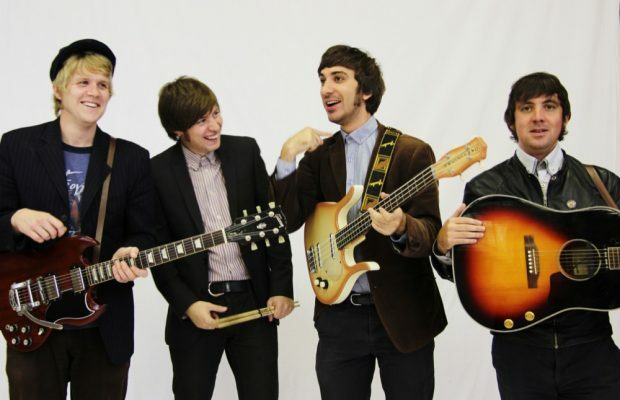 These bands play uptempo, mainstream party tunes to suit all ages and are usually fronted by a male or female vocalist. Need music for the afternoon as well? You’ve come to the right place. Function Central can provide classical wedding musicians to walk down the aisle to as well as wedding jazz bands to help lighten the mood at your reception or wedding banquet. If your tastes are more mainstream, hire an acoustic duo to serenade you with your favourite song. 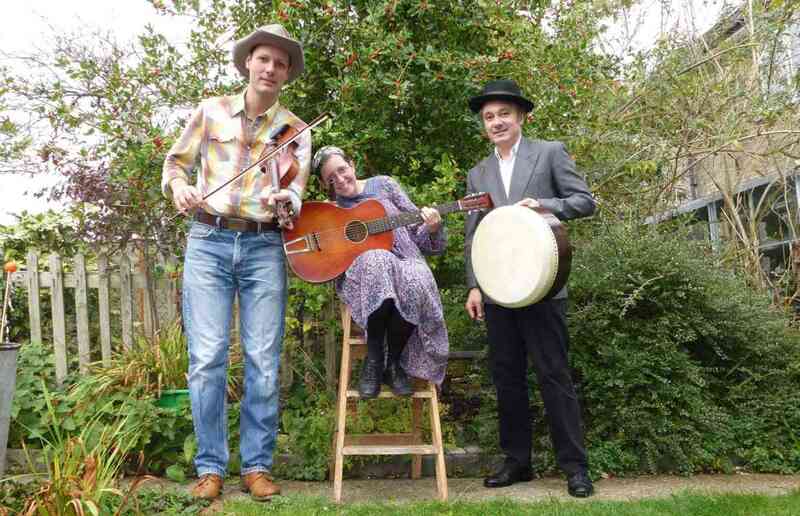 Where do our Bedfordshire wedding bands play? With it's beautiful stately homes, ancient woodlands, and the gently rolling Chiltern Hills, Bedfordshire is a fine place to tie the knot, and our Bedford wedding bands serve towns and villages across the county, including: Luton, Dunstable, Leighton Buzzard, Kempston, Houghton Regis, Biggleswade, Flitwick, Sandy, Ampthill, Stotfold, Shefford, Cranfield, Barton-le-Clay, Bromham, Arlesey, Potton, Toddington, Wootton and Marston Moretaine. Venues and budgets vary a lot – if you don’t quite have enough of one or the other, get in touch and we’ll see if your favourite Bedfordshire wedding band can still work with you – for example, by playing with fewer members or performing for you in low season.